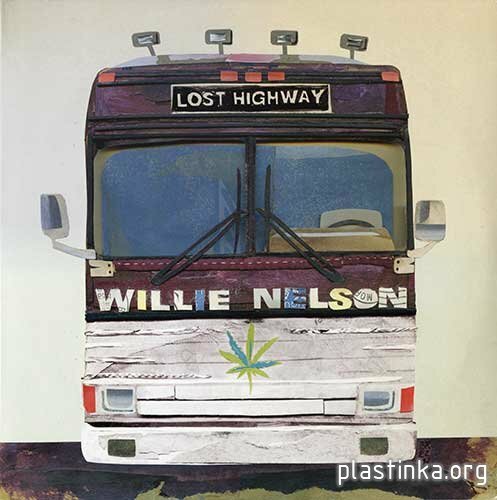 Lost Highway is a compilation album by country artist Willie Nelson. It was released on August 11, 2009. 27/04/2014 Bulldozer-The Exorcism: Lost 1984 Demotape + "Fallen Angel"